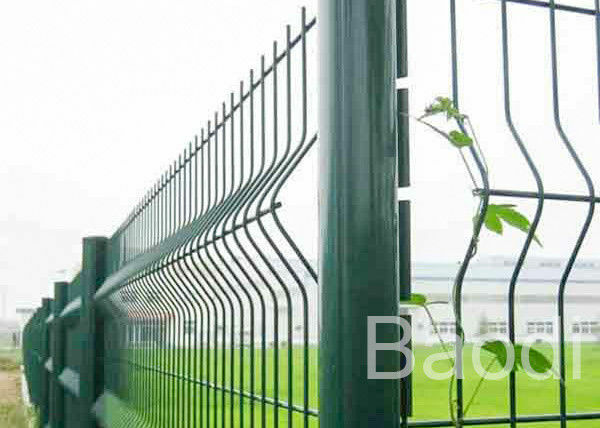 The W Shaped Bended Wire Mesh Fence is welded with high quality low carbon steel wire, surface treated by electrostatic powder spray coating over galvanized materials. 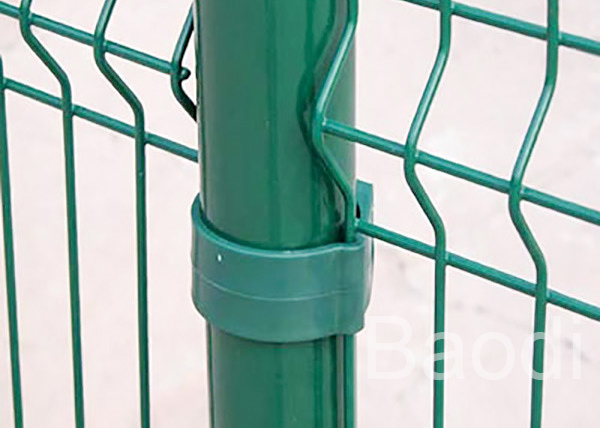 It can resist the corrosive and ultraviolet very strongly, each fencing panels comes with a single post, hence an extra end post is required to finish a run. Wire Mesh Fence is used for security and isolation of highway fencing , stadium fencing , machine protection , green belt fencing , zoo fencing , courtyard fencing, industry zone fencing , decoration , etc. ♦ Wide view and easily installation. Green, blue, black, white, yellow,etc. 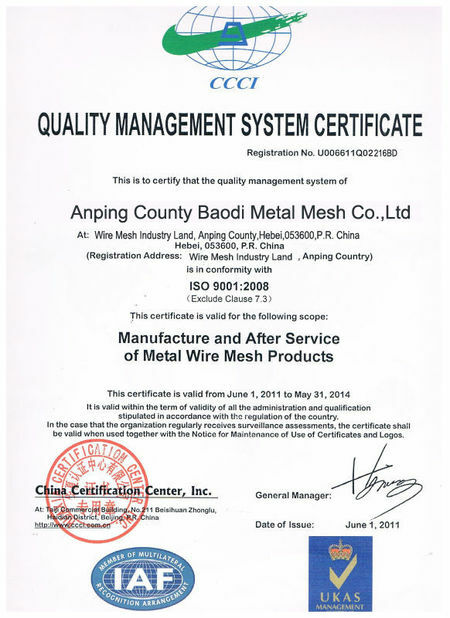 There’re common specifications of products. 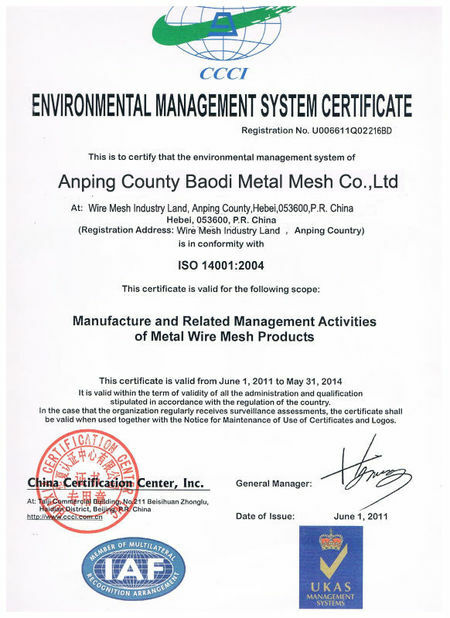 Non-standard can also be customized as customer's request. 1. I'm interested in your product, is custom size available?